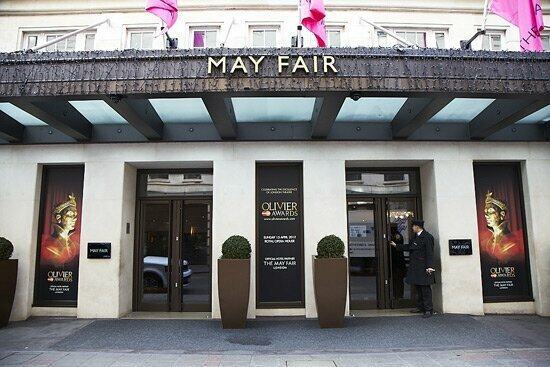 An individual London hotel of true pedigree set in the heart of Mayfair. Welcome to your London home! My staff are here to ensure you have a memorable stay with us and take advantage of all that London has to offer right on your doorstep. Set in the heart of one of the most enviable addresses in the world, the choices are endless from Fashion to Art, Theatre to shopping all within a stones throw of the May Fair. One thing is certain, there are never enough minutes in the day to enjoy everything and so we look forward to leaving you with an unforgettable experience and the pleasure of welcoming you back time and time again.